A new crypto project is the first to launch a protocol that aims to improve cryptocurrency by one simple feature: confidentiality. Beam, a new private “store-of-value” cryptocurrency, has officially been unveiled and is now available to the public. According to Beam it is the first ever live implementation of Mimblewimble. The latter is a blockchain protocol proposed anonymously in 2016 – “much like the anonymous publication of the Bitcoin whitepaper”. Let’s not forget, Bitcoin’s genesis was on 3 January 2009. The name, Mimblewimble, is a reference to a spell in the Harry Potter universe that stops people from spilling secrets. The firm reckons that Bitcoin is pseudonymous, with the ability for anyone to deanonymise users through data leaks and subsequent mapping of their public addresses on the blockchain to specific transactions using blockchain forensics. 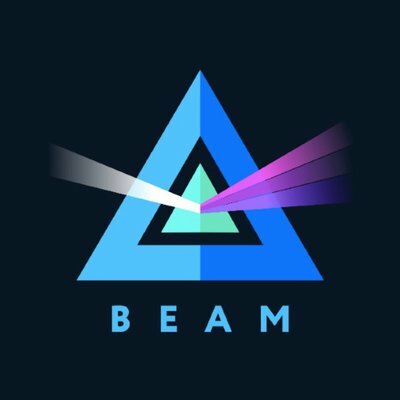 Beam believes true confidentiality is a major necessity for the mainstream adoption of digital assets. In fact, the company says it can replace Bitcoin or Ethereum as they have yet to fix their own confidentiality and scalability “problems”. The project will use Mimblewimble combined with additional (unnamed) features. The Beam blockchain maintains the distributed ledger and allows for decentralised validation of any transaction, no actual information about sender, receiver or transaction amount can be obtained from it by an observer. Via Mimblewimble’s transaction cut-through feature, the blockchain size is expected to be three to ten times smaller than that of Bitcoin (assuming the same amount of usage). In the future, Beam adds that users will be able to turn on opt-in auditability of their accounts and transactions, for accounting and tax purposes.